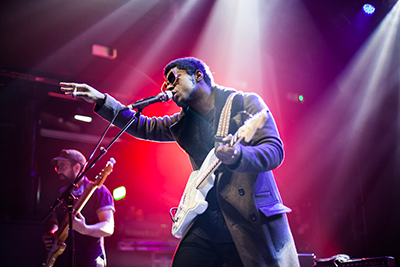 It was after a hellish 16 hour long coach trip to Paris when I discovered Curtis Harding. Tired and weary from making the trek to see Lenny Kravitz in the summer, before he announced the UK leg and I thought was my last chance to see him I threw heck to the wind and purchased tickets without regard to travel arrangements or how I'd feel when I already a heavy week of gigs booked in. However Lenny’s support was a ray of sunshine that woke me up instantly, his catchy lyrics and stage presence immediately caught my attention and the short set that won the audience over left me eager to listen to more of this talented young man and his band. A Kushikatsu Records event always promises to be just that little bit different from most other events. Specialising in promoting Japanese acts over here in the UK since 2016, Kushikatsu have put on a diverse array of bands over in the last 2 years, from J-Punk, J-Rock, J-Pop and J-Psych groups, such as Mutant Monster, Shonen Knife, Touch My Secret, Kikagaku Moyo, Hibushibire and Necronomdol to name a few. London has been treated to an array of talented and legendary musicians over the past week of Innervisions Festival and tonight at Camden's iconic Roundhouse venue was no different. 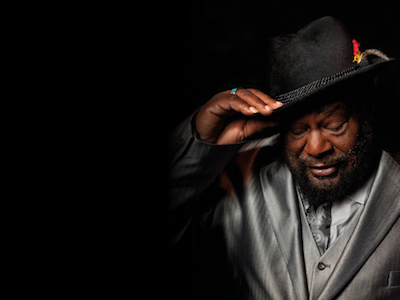 As icons go, this show was heavyweight, to add to the fact it was sadly announced the 76 year old Godfather of Funk would be retiring in 2019, this made the show even more special considering it had a good chance of being his last in the UK, taking into consideration all that, London was in for a treat as George Clinton and Parliament Funkadelic came into town. 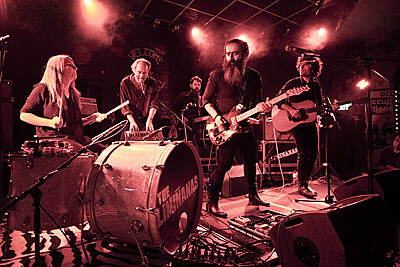 Based in Perpignan, The Limiñanas’ core comprise 'forty-somethings' Marie and husband Lionel Limiñana. Recording since 2010 they recently released their fifth album 'Shadow People', produced by Anton Newcombe of The Brian Jonestown Massacre. Tonight is a real labour of love for me seeing my favourite ‘new’ band of the past two years, Aussie psych polymaths, King Gizzard and the Lizard Wizard. Let’s just call them KGATLW. Their main claim to fame in 2017 seems to have been achieving the goal of releasing five albums in one year. No mean feat, especially considering that they managed to maintain the musical quality control throughout. However, it also probably meant that none of their albums got in the spotlight in the usual end-of-year ‘best albums’ charts. 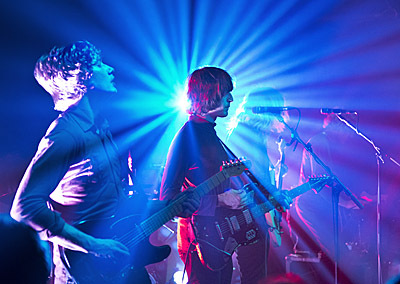 The band has a very busy world touring schedule and live they are a real phenomenon. 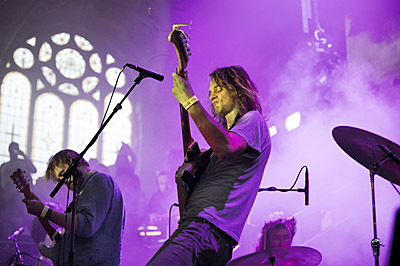 Tonight the sold-out Academy is heaving with bodies as fans come to see KGATLW on this year’s rather short UK tour. 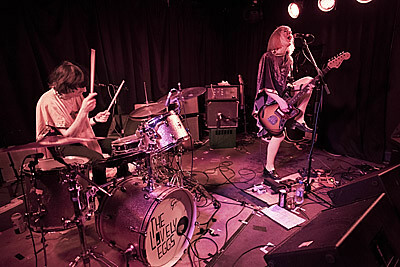 Tonight The Lovely Eggs play the first gig of their tour to promote the new album, ‘This is Eggland’. It’s all rather special as the venue is ‘The Yorkshire House’, a gig-loving pub in the band’s hometown of Lancaster. The Yorkshire House is a small venue and the tickets quickly sold-out when they went on sale, so we are expecting a classic hot sweaty evening of gyrating bodies and uplifting loud music. A week ago I hadn’t heard of Wand. Then they were in session on Marc Riley’s Radio 6 programme. I was impressed and then, checking them out, I found they were appearing at the Brudenell a matter of days later as part of a short UK tour. So then it was frantic efforts to get along to Leeds. 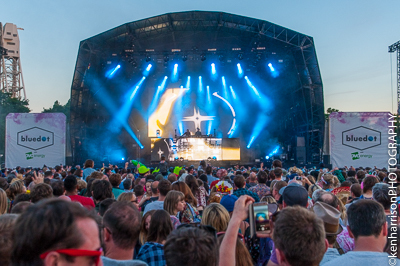 Standing in the shadow of the Lovell Telescope, bluedot Festival returns for the second year. Over this balmy summer weekend, festival goers land at Jodrell Bank, (the Cheshire observatory at the cutting edge of humanity’s quest for knowledge), bluedot for a three day intergalactic journey of discovery that combines live music and science with artists, speakers, scientists and performers. Wow! 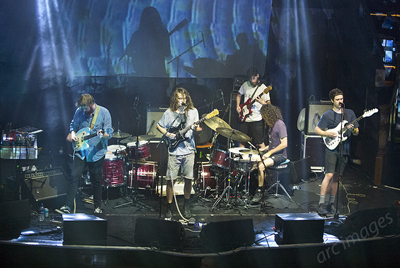 A truly mind-blowing evening at Manchester's Albert Hall with Aussie psych rockers King Gizzard and the Lizard Wizard. 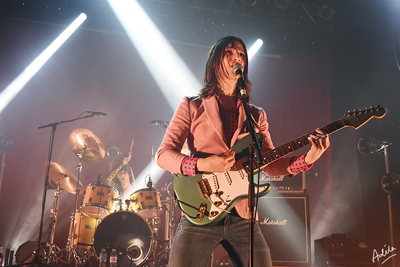 Catch them live if you can..
We’ve all heard of The Lemon Twigs by now, right? They’ve been the band on everyone’s lips since last summer, and the hype only got louder upon the release of debut LP ‘Do Hollywood’ last October. 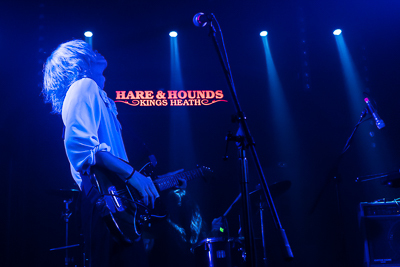 At tonight’s sold out show, KOKO buzzes with anticipation; pre-show conversations largely consists of brags about seeing them before they got so big, or musing over the young band’s anachronistic influences, a blend of Big Star’s jangly pop and David Bowie’s glam. This is a gig I just had to see. 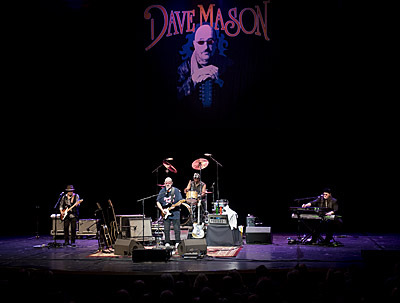 Former Traffic-man and long-term US resident Dave Mason is touring Britain for the first time since the 1970s. In fact it’s his first ever UK solo tour. How times flies. 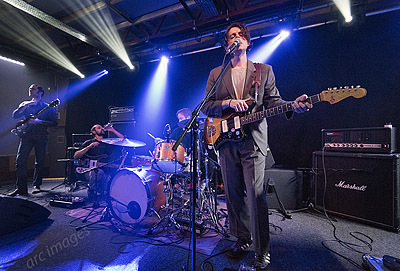 It's been 20 years since these guys brought their brand of psychedelic pop rock to the airwaves, on the crest of the Brit-pop wave, one of the more eccentric and somewhat mystical of the bands of the time. 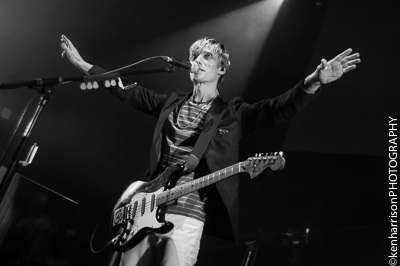 A raft of top #10 hits and a #1 album - Kula Shaker an in town tonight - to celebrate those twenty years ago when that album 'K' was riding high. 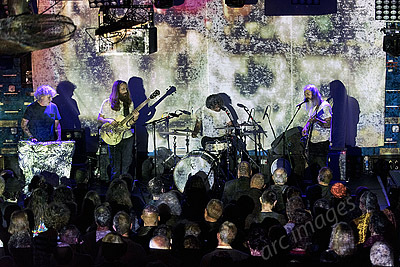 I’m always up for a good bit of psychedelia and tonight’s sold-out gig from space-drone-noise rocking San Franciscans Wooden Shjips has been long awaited. Band guitarist Ripley Johnson has recently done UK gigs with his ‘other band’, Moon Duo, but Wooden Shjips appearances here are rare, with the Gorilla gig part of a very short UK tour.